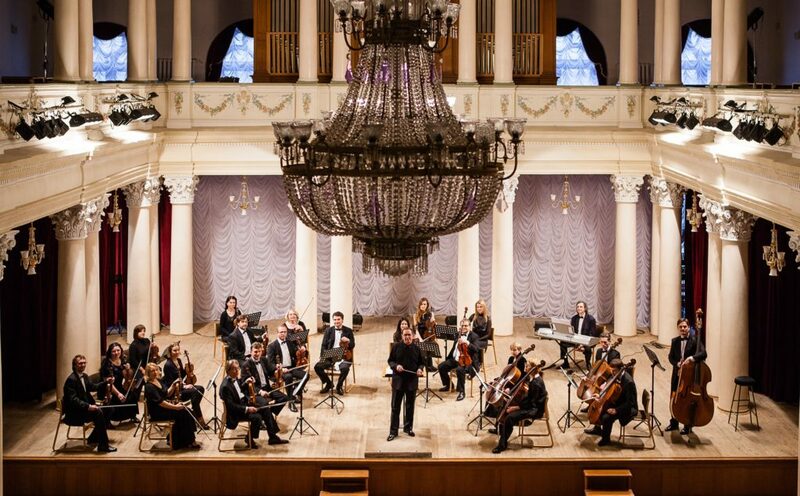 “Opera rustica” by Yevhen Stankovych has another title – “Rural scenes”. It was premiered by the ensemble “Kiev Soloists” for the first time in 2008. A chamber, compact opera is unusual for the style of the composer, who used to create monumental opuses. The opera possess intonation palette, transparent, crystal romance texture of the orchestra sound. The vocal for baritone and soprano is rather an ariozo, a song, but not a complex opera aria showing the potential capabilities of a soloist’s voice. And road runs away in fog. And nobody listens to me, and nobody writes to me, and nobody neither awaits for me nor calls me”. The founder – Valeryi Matiukhin. The first performance of the ensemble was given in 1977. 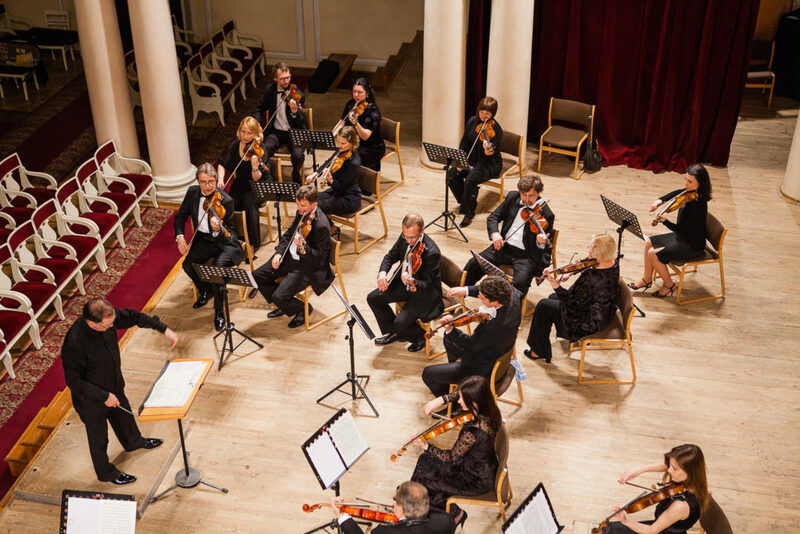 At the beginning the ensemble specialized in contemporary Ukrainian music, and then its concerts included works of various epochs and genres. 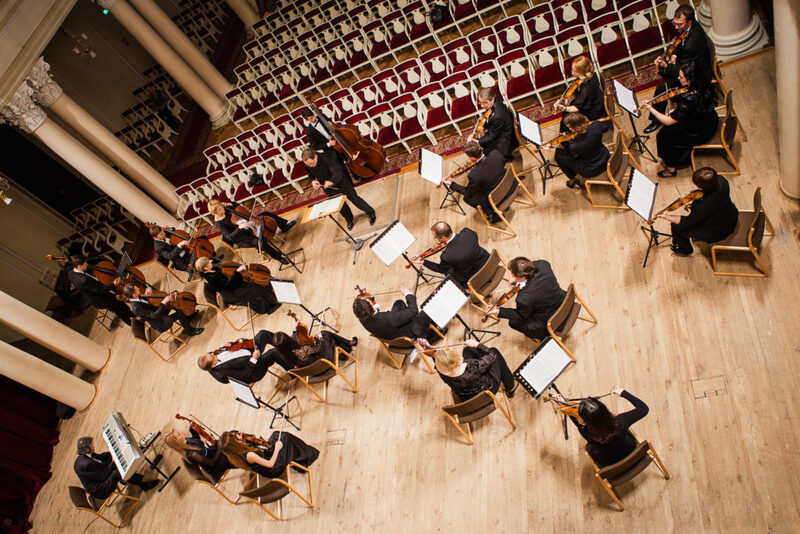 Since 1977 the ensemble has performed a large number of premier performances of works of Ukrainian contemporary composers, such as: V. Sylvestrov, I. Karabyts, Ye. Stankovych, M. Skoryk, I. Shcherbakov, H. Havrylets, Z. Almashi, K. Tsypkolenko and others, in general more than a thousand works by Ukrainian authors. Due to these remarkable presentations of the works of contemporary composers, Ukraine is being more recognized in the world. The professional level of the ensemble is so high that each of the forty musicians can perform a leading part. The ensemble had guest tours in European countries, the USA and China. Valery Matiukhin is a well-known Ukrainian conductor, pianist, musician, People’s Artist of Ukraine, Shevchenko National Prize laureate. He made a significant contribution to the development of Ukrainian musical art, to the promotion of the works of contemporary Ukrainian composers. 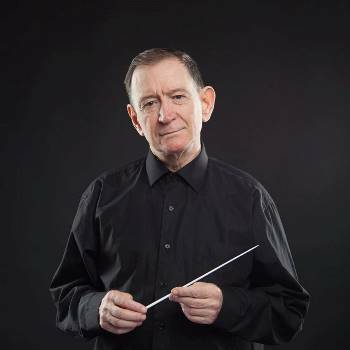 He is a delicate interpreter and first performer of many works of Ukrainian composers. He conducts actively both in Ukraine and abroad – in France, Austria, Germany, Greece, Italy, Armenia, Croatia and other countries.